How All’s to One Thing Wrought! How All’s to One Thing Wrought! 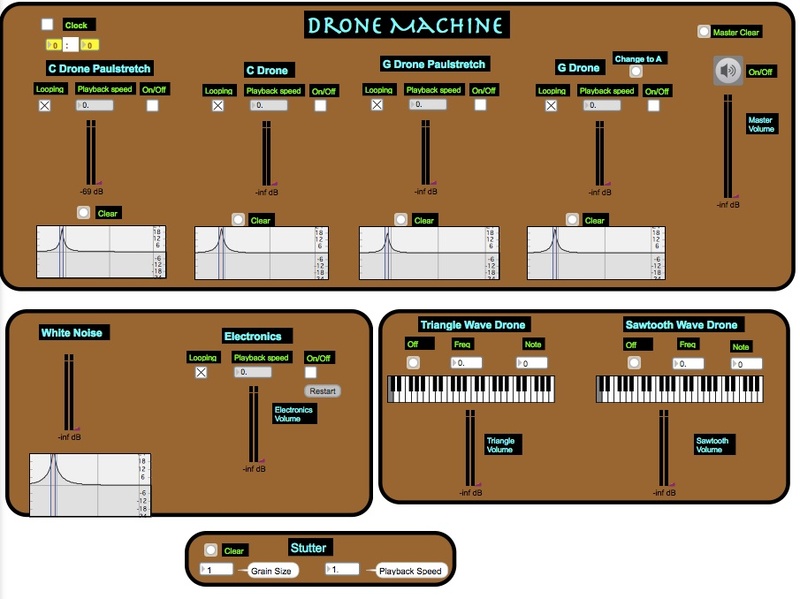 is an improvisational piece played on a virtual instrument I designed for laptop and MIDI controller using the software Max/MSP. The title, drawn from the Gerard Manley Hopkins poem “On a Piece of Music,” refers to my wonder at what Unitarian Universalists refer to as the ‘interdependent web of all existence of which we are a part.’ The piece presents this notion of oneness or interrelationship through its reliance on one sample (of a low C played on a cello), explored electronically in many different forms.